The Pauline Cooperators are dedicated lay people, both men and women, youth and adults, who believe in the value and the ideal of the Pauline charism and, while remaining in their own state in life, they are united in spirit and works with the entire Pauline Family. 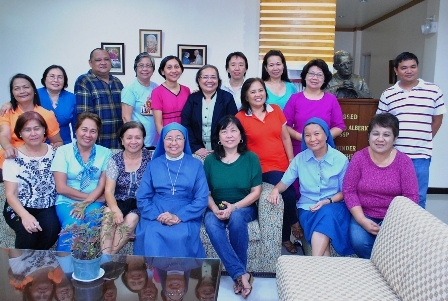 The Cooperators associated with the Sister Disciples of the Divine Master are called Association of Pauline Cooperators – Friends of the Divine Master (ADM), in accordance with the inspiration of the Founder. 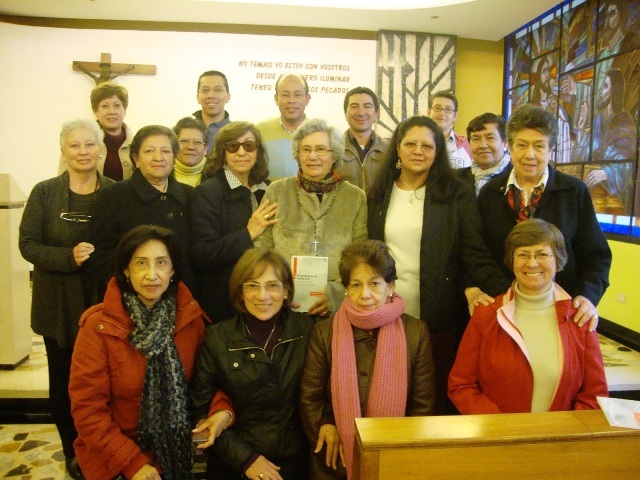 The Cooperators – Friends of the Divine Master live their vocation as lay persons by participating more directly in the spirituality and mission of the Sister Disciples to proclaim, celebrate, and serve Jesus Master, Way, Truth and Life, living in the Eucharist, in the Priesthood, and in the Liturgy that humanity might listen to him, follow him, and love him. They draw life from the gift Christ has made of himself in the Paschal Mystery, source of faith and of the liturgy of the people of God. From this Mystery arises their commitment to always nourish themselves, as disciples and apostles, at the Eucharist and the Word, following the itinerary of the Liturgical Year. 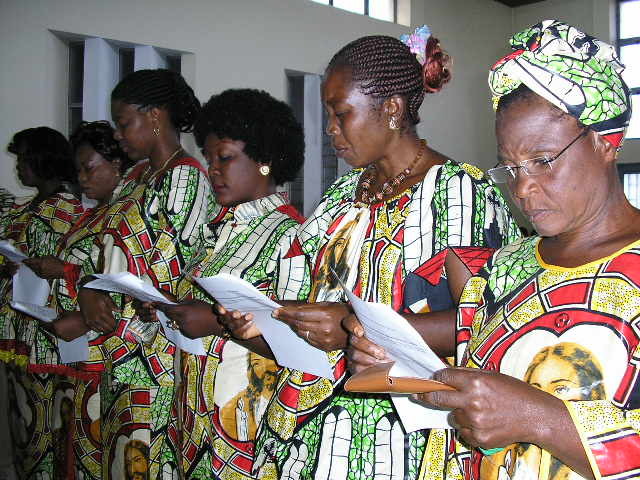 United with the Sister Disciples, they live the prayer of intercession as an apostolic action, praying for the needs of humanity, especially for priests and for vocations in the Church. They also invoke grace upon the world of communications, that the good news, which is Jesus Christ, may reach all peoples. 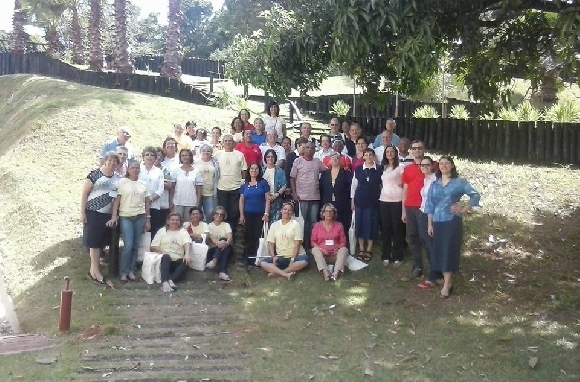 The Cooperators – Friends of the Divine Master share in the specific charism of the Sister Disciples, extending the mission that is born from the love of Jesus living in the Eucharist, in the Priesthood, and in the Liturgy, for the glory of God and peace for humanity.